As you are well aware, it is May, and as the adage promised, the April showers brought beautiful May flowers. We just want to remind you that this Sunday (May 8th) is Mother’s Day, and there is no better gift than the gift of flowers. 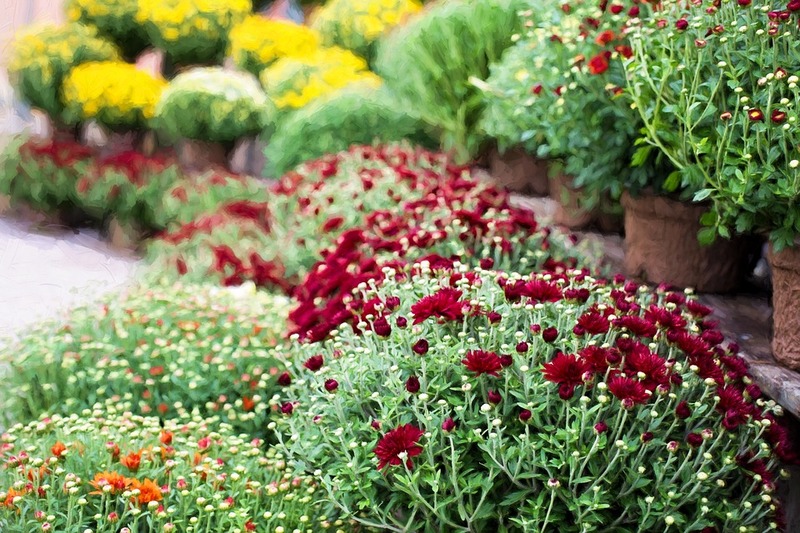 At Hutcheson Horticultural, we understand that you may not want to get your mom a bouquet of flowers, because those will die, but getting her a beautiful mum that she can plant and have year after year is a great gift that she will love! When Should Mom Plant Her Mum? Mother’s Day is the perfect time to give your Mum a mum because if she plants it now (in the spring or summer) it will have ample time to develop a healthy root system for the autumn, which is its prime blooming season. It is important to give the flowers time to establish a good foundation during the warmer months as it is easier on them. If you were to plant them right before a frost, their root system would not be developed enough to withstand the conditions. Does Hutch Hort Have What I’m Looking For? 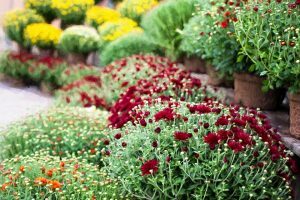 At Hutcheson Horticultural, we have a variety of flowers from mums to marigolds, and will help you install them in mom’s yard! Our friendly experts are ready and willing to schedule an appointment that works for you. With our years of experience, and trusted staff, no job is too big or too small for us! Let us know how we can help you by Contacting Us, and to all of the mothers out there, we want to wish you a Happy Early Mother’s Day!